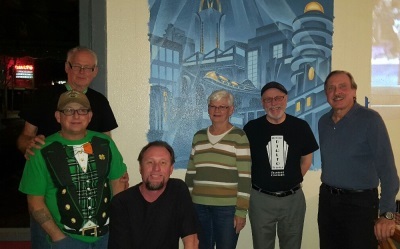 New Mural at PaPa’s Pizza! 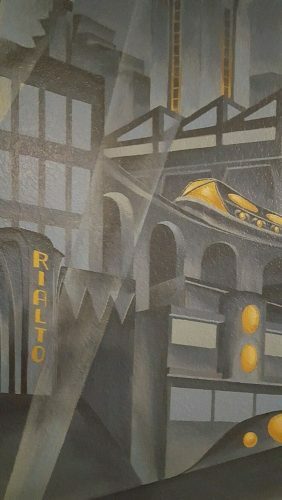 Next time you’re in PaPa’s Pizza Restaurant in Florence, check out the new painted mural, lower left hand corner – Rialto! Thanks for your support Tom!